Set in a converted farmhouse in Llanallgo, Ty Dderw Inn is just 10 miles from the Britannia Bridge and a 15-minute walk from the maritime village of Moelfre and the Anglesey Coastal Path. The inn is surrounded by scenic farmland, and has panoramic views across the sea and countryside. Free Wi-Fi and free on-site parking are available. 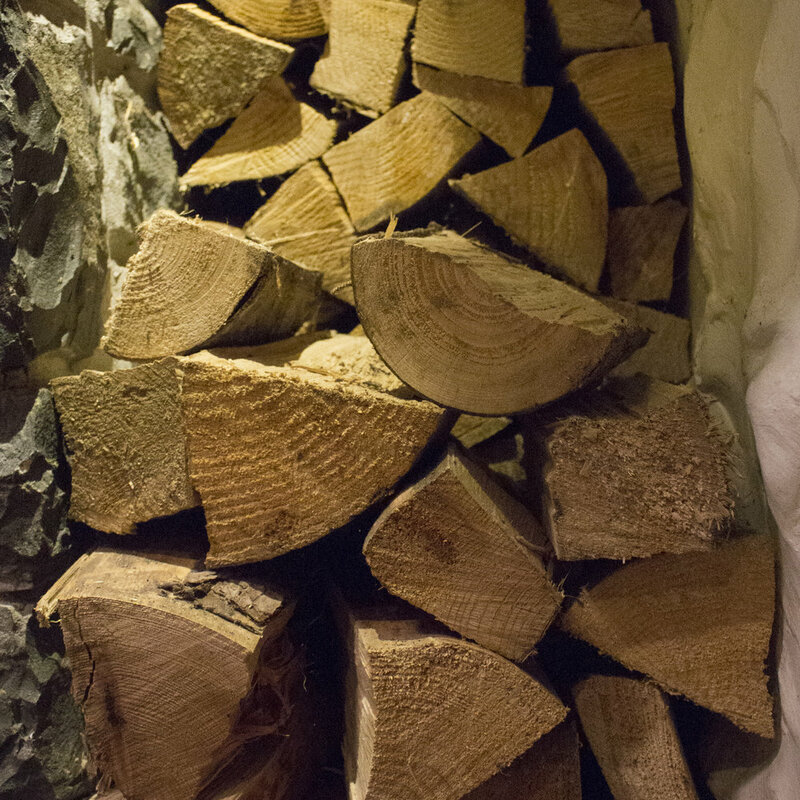 An oak-beamed bar and lounge area features an open-fire in the winter months. 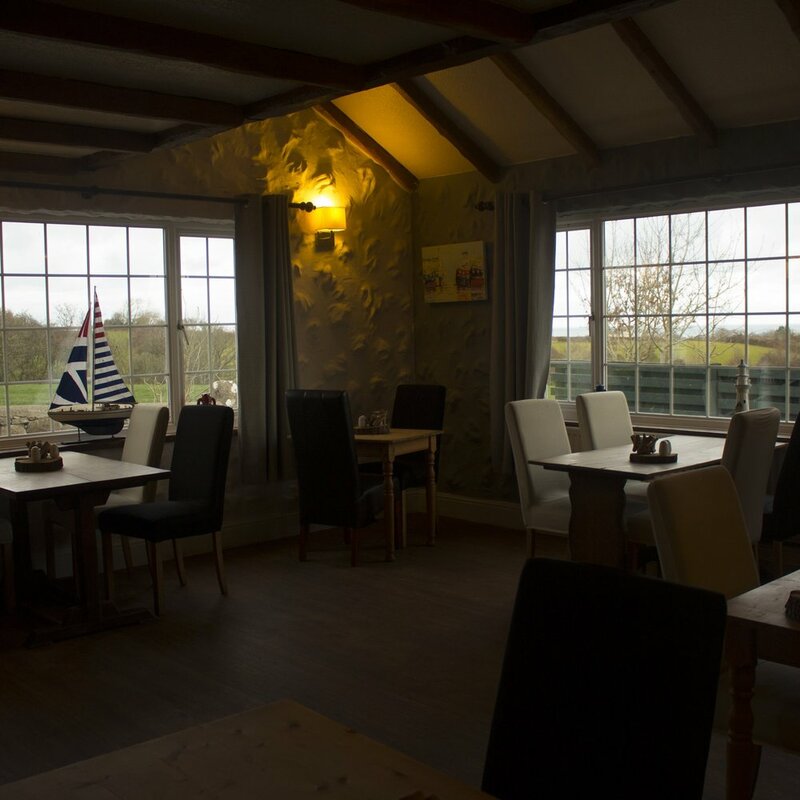 Views across the surrounding Anglesey countryside can be enjoyed with a drink on the sun terrace. A TV with DVD player and tea/coffee facilities are included in each room at Ty Dderw. All rooms have a simple and modern decor and feature a spacious private bathroom with a hairdryer. Scenic walks and bicycle rides are possible in the immediate area. Water sports can be enjoyed at Traeth Bychan beach, which is a 15-minute walk from the property. Photos and Design Courtesy of Ollie Davies. Powered by Squarespace.